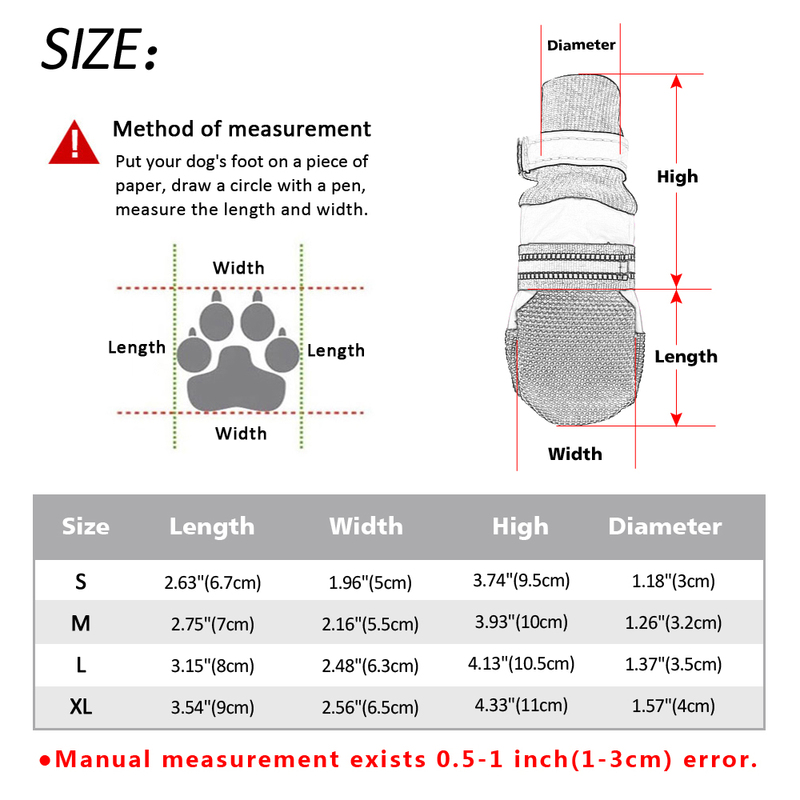 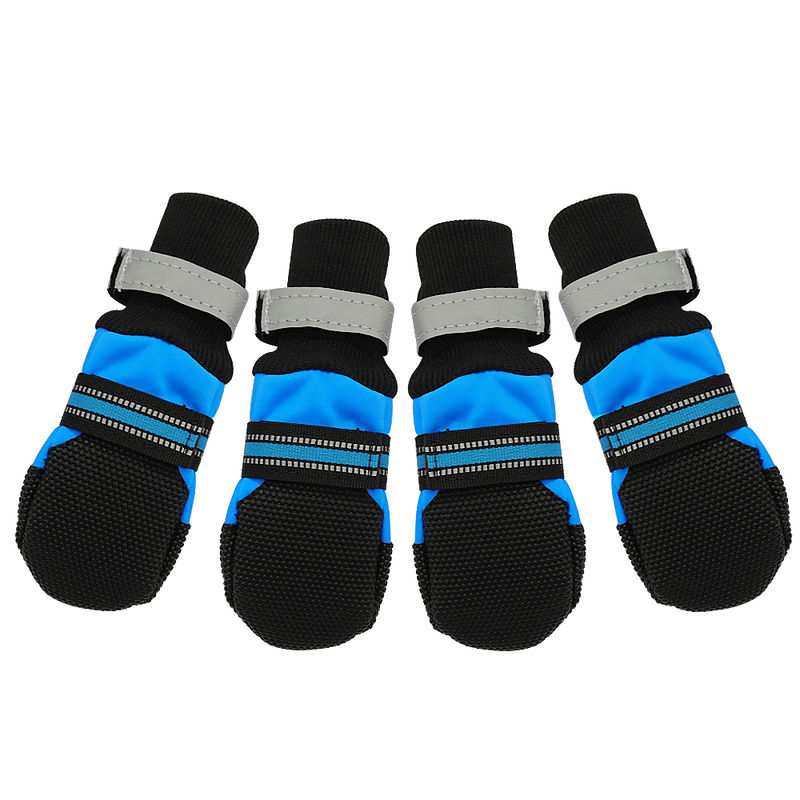 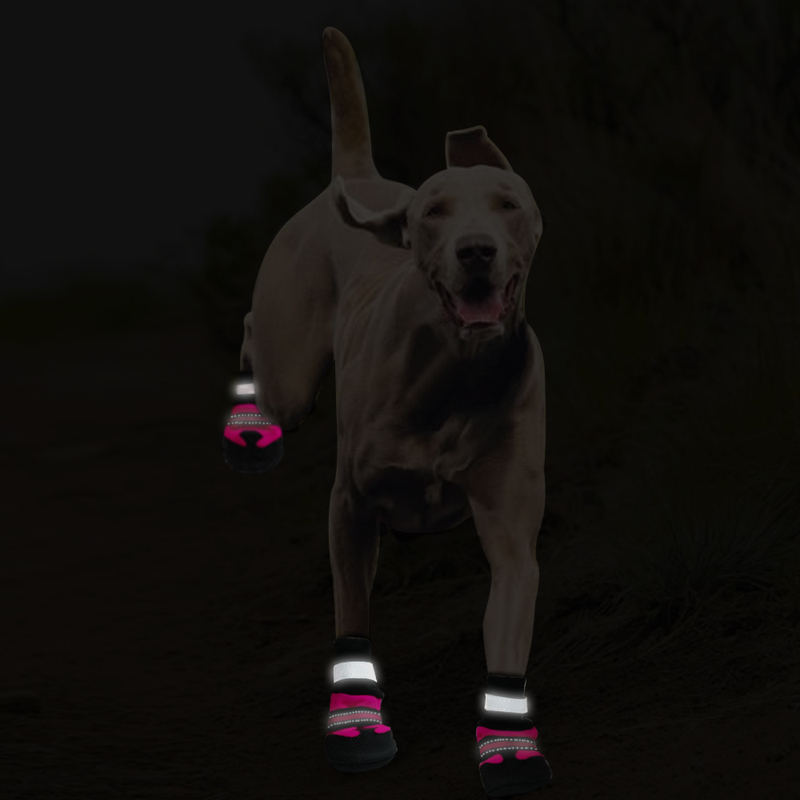 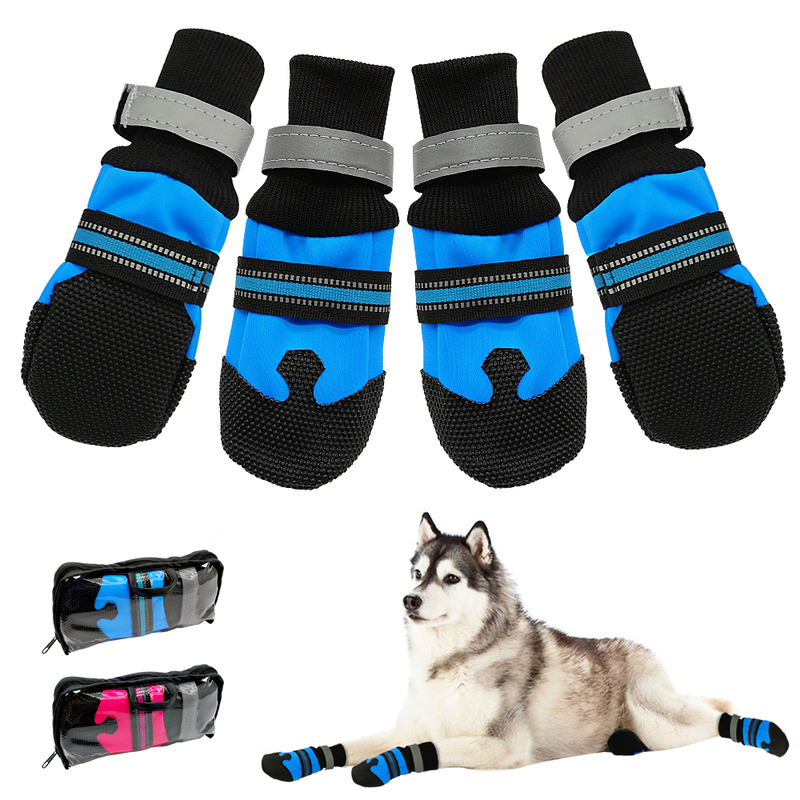 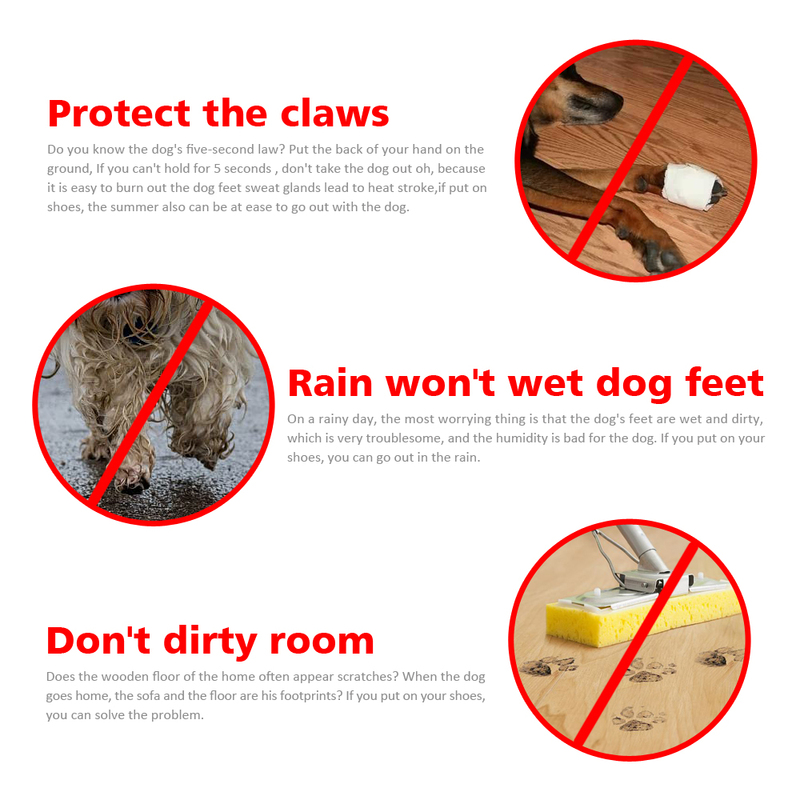 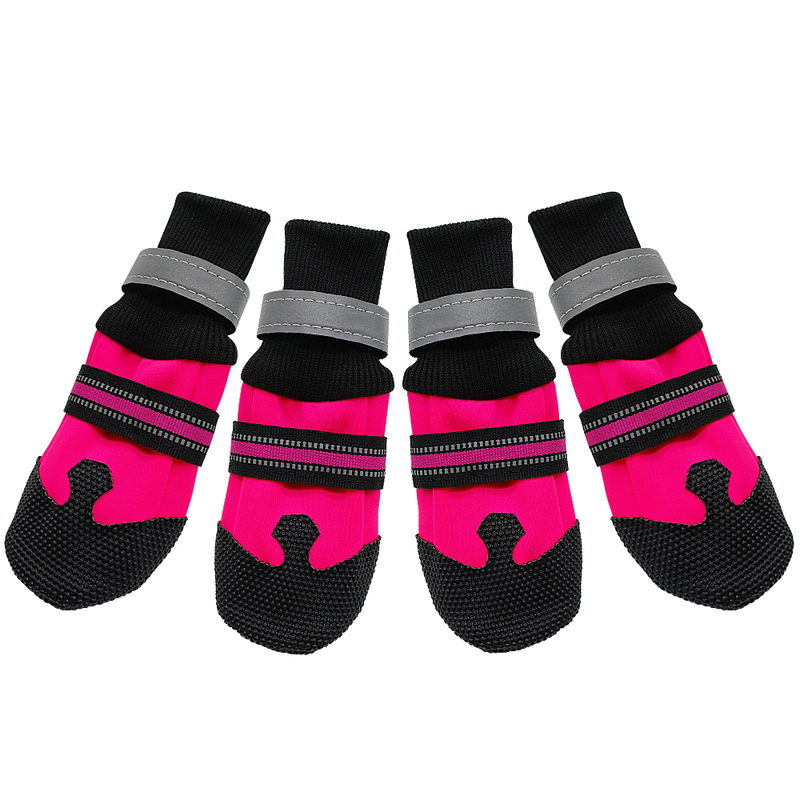 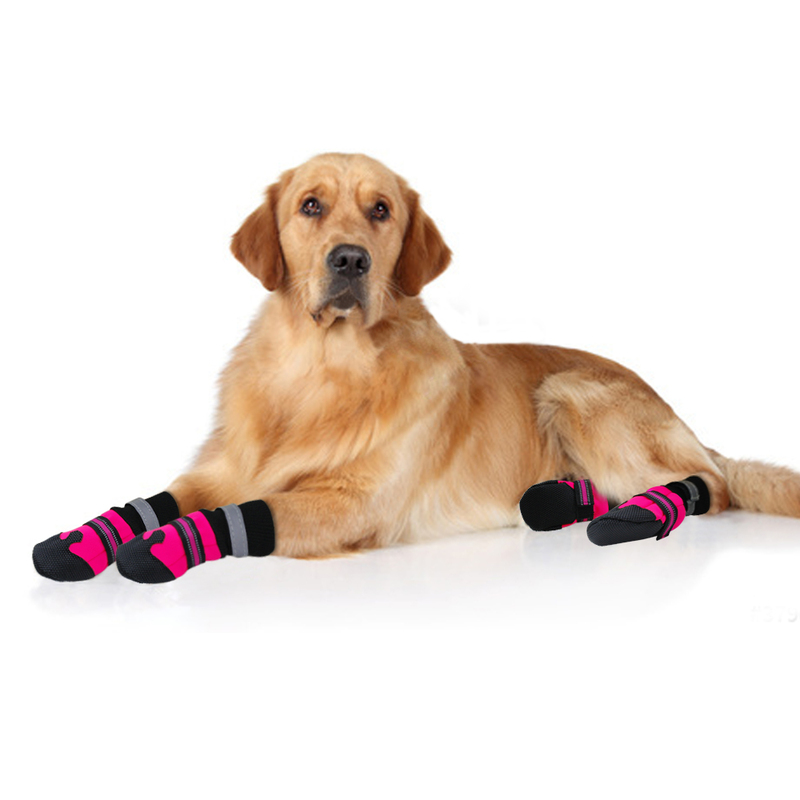 Very easy and quick to put on the dog shoes, but difficult to slip off. 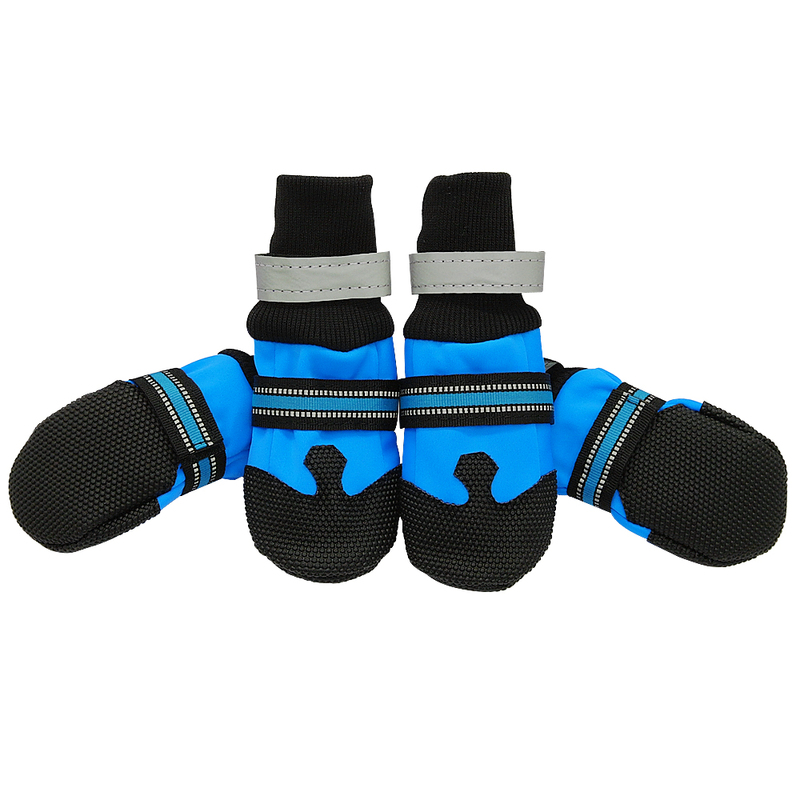 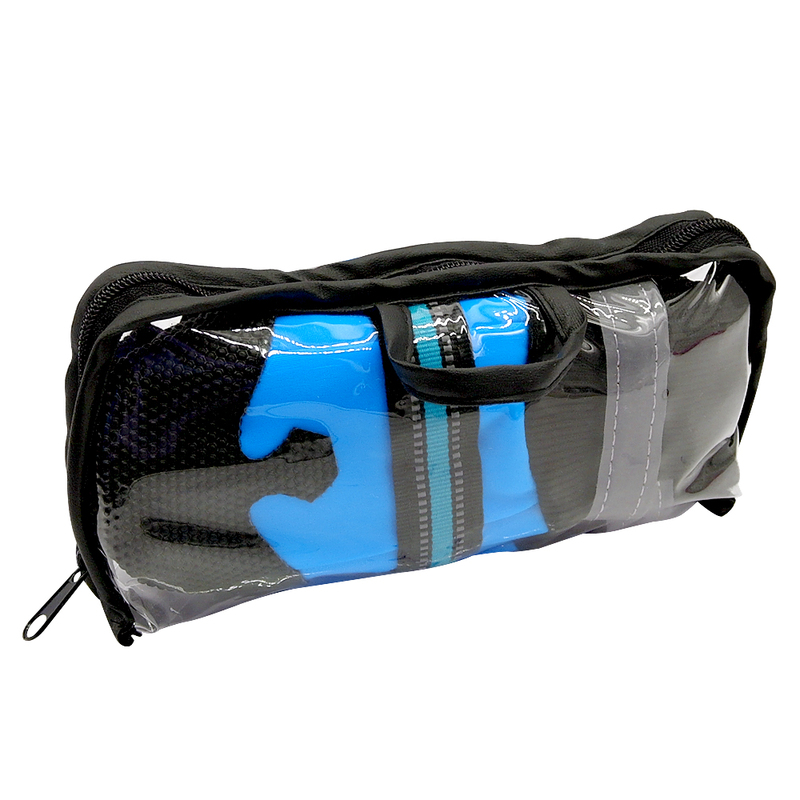 Closure control by a wide and adjustable strap, firmly fastens around ankle. 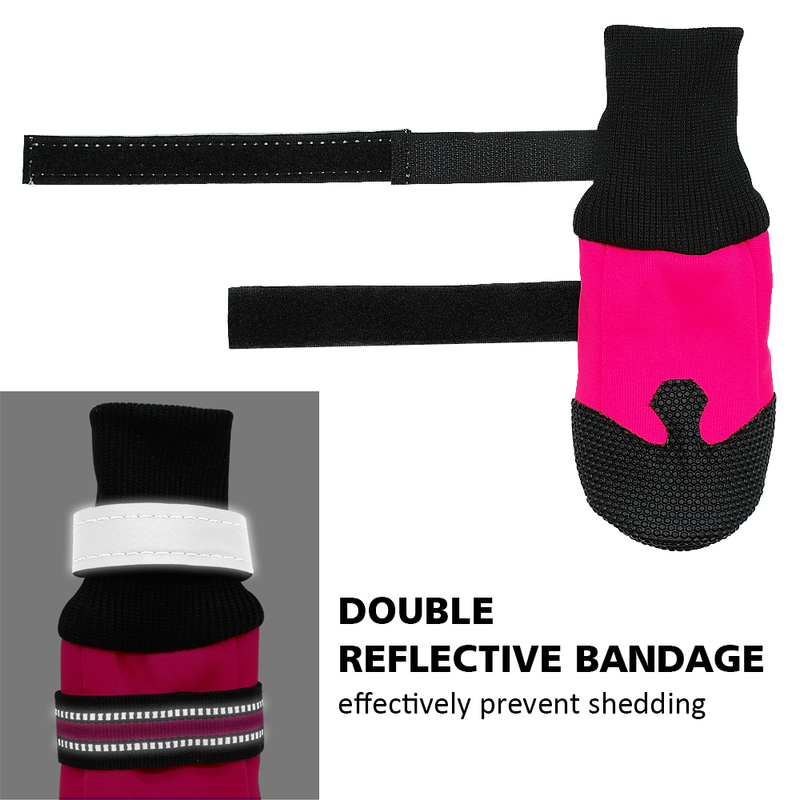 Reflective straps great for night time walking and will help dogs to be seen day or night.